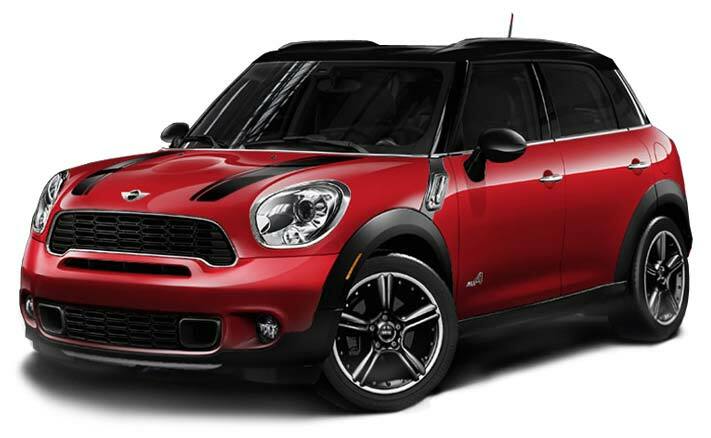 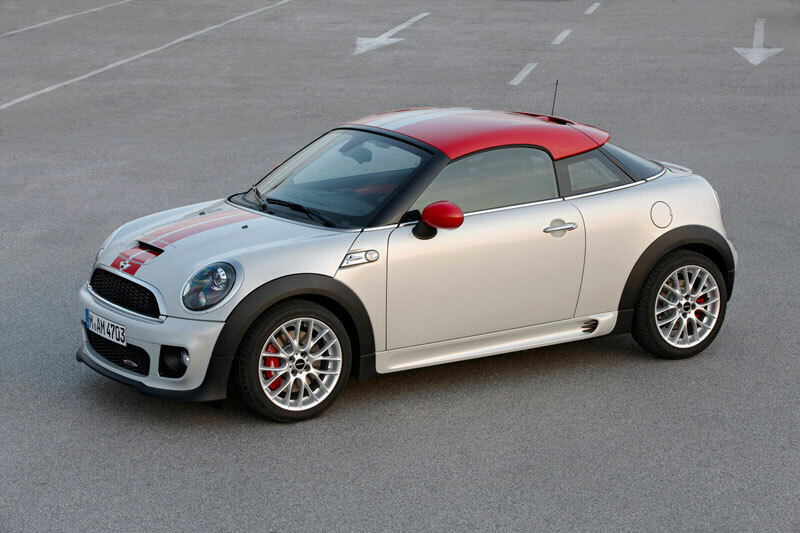 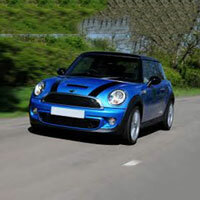 Genuine, durable, and precisely engineered are some of the attributes of Mini Cooper Car Spare Parts that we offer. 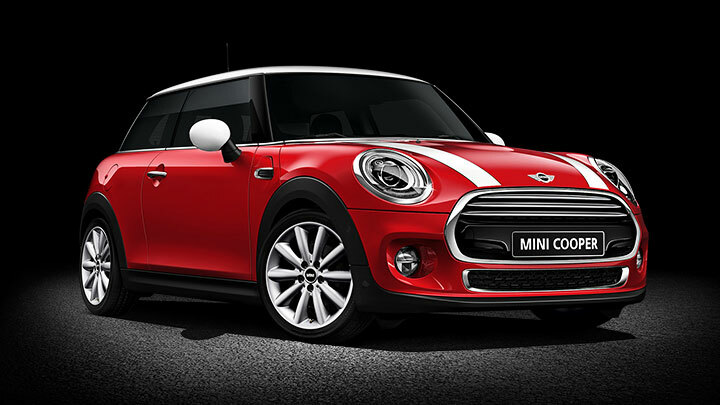 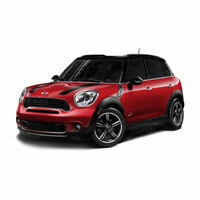 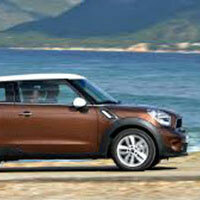 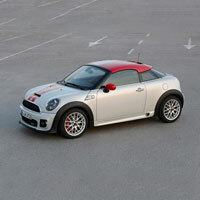 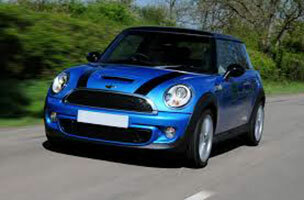 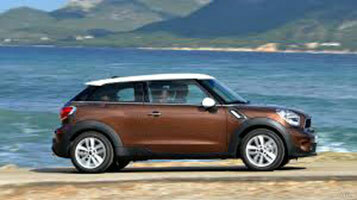 We are one of the most active Exporters and Suppliers of Mini Cooper Car Spare Parts from Taiwan. 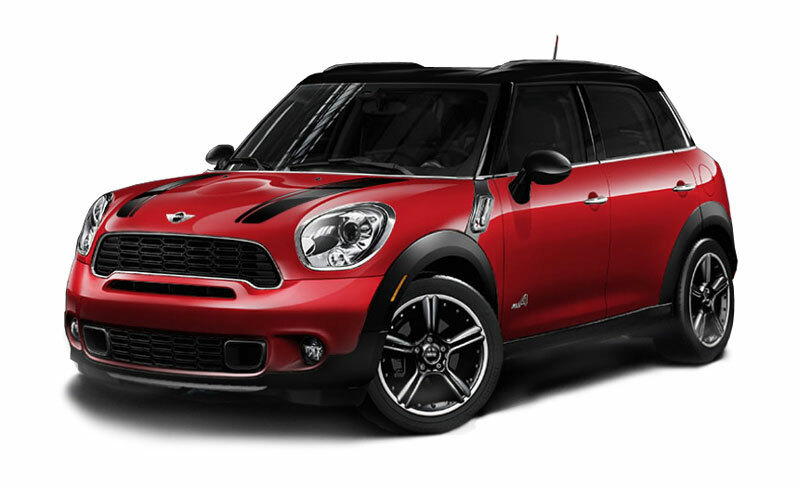 We tackle the orders for Mini Cooper Car Spare Parts, from any part of the country and abroad, with the ones that befit the client and factory’s requirements in the best way. 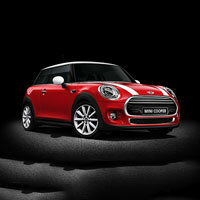 Rely on us!